Saturday 20th October 2018 saw the second in our series of monthly concerts in support of the Oratory Development Appeal. 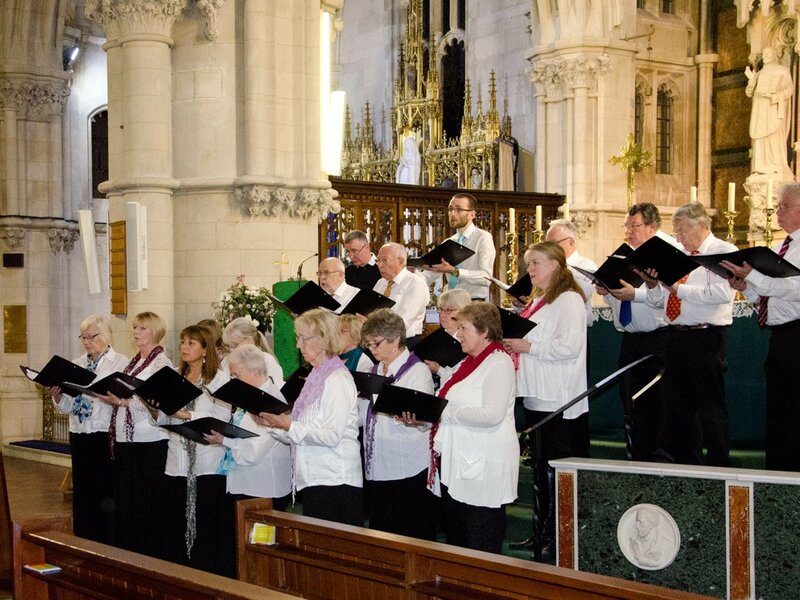 The Concert of Sacred Music was brilliantly performed by Sutton Chorale to a most appreciative audience from far and wide. After the performance the choir mingled with guests over a glass of Prosecco and nibbles. A total of £1,008 was donated during the evening. A big thank you to all those who attended and supported this event. The choir also sang at the 10.30 Solemn Mass the following morning. If you missed the opportunity to donate to the Oratory Development Appeal in support of the concert, it is not too late…. You may do this On Line and Gift Aid your Donation using the button below.